Roland Emmerich might as well be called the “Master of Disaster” from now on. He does huge movies, consisting of ginormous destruction and phenomenal special effects. Independence Day, 2012 and White House Down are just a few of his works from his sprawling career in Hollywood. But like every director, he’s had his high and low points. Luckily, what he’s got for us next might blow any doubt out of the water. 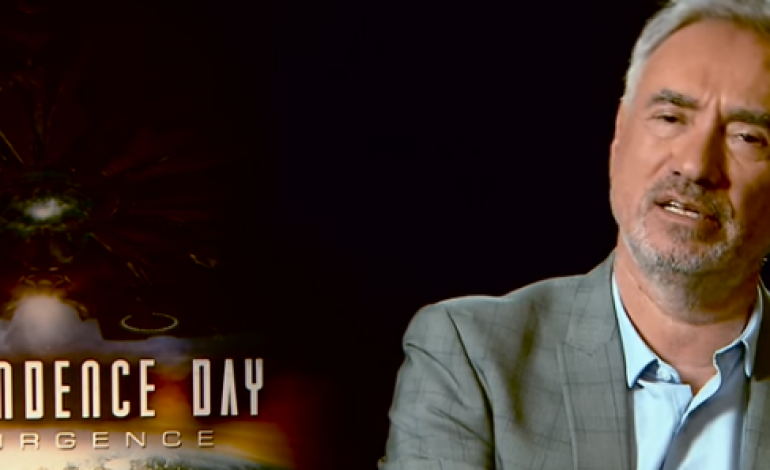 He did, however, have a few interesting thoughts to share about something other than his hugely-anticipated sequel Independence Day: Resurgence. There’s plenty of popcorn entertainment out there these days. Of course, summer is the ideal spot for fun, adventurous movies. Therefore, Emmerich’s epic-scale disaster films feel perfectly at home during the hot months. But he faces steep competition these days from another major presence that usually occupies theaters around the same time: Marvel. The comic book studio has been firing on all cylinders over the past few years with no end in sight. The majority of their films go on to see both strong financial and critical success. It would be pretty difficult to find a moviegoer that hasn’t heard of this world-defending cinematic universe, with Emmerich being no exception. During a recent interview with The Guardian, he discussed his feelings about the comic book heroes in comparison to the “Average Joe” characters that he is known for. While there is probably a massive group of diehard Marvel fans that would argue otherwise, Emmerich’s comments are still important to consider. His characters can have just as big an impact as Marvel’s heroes do. Some people want Iron Man, Captain America or Black Widow to look up to. Then, the other half feels like seeing an everyday character like Will Smith’s Steven Hiller in Independence Day saving the day. Emmerich’s not wrong in what he said, although hopefully these words won’t hinder how audiences with opposing viewpoints look at his future work.